It's a whirlwind star of the year for big film releases. Infinity War, Deadpool 2 and Black Panther being the most notable thus far. It's easy for a movie to be lost in the blockbuster releases and sadly that seems to be what happened to Solo: A Star Wars Story. This is the fourth Star Wars film to be released since Disney took control of Lucas film. Sadly this film is probably most known for the multiple problems it ran into throughout production. 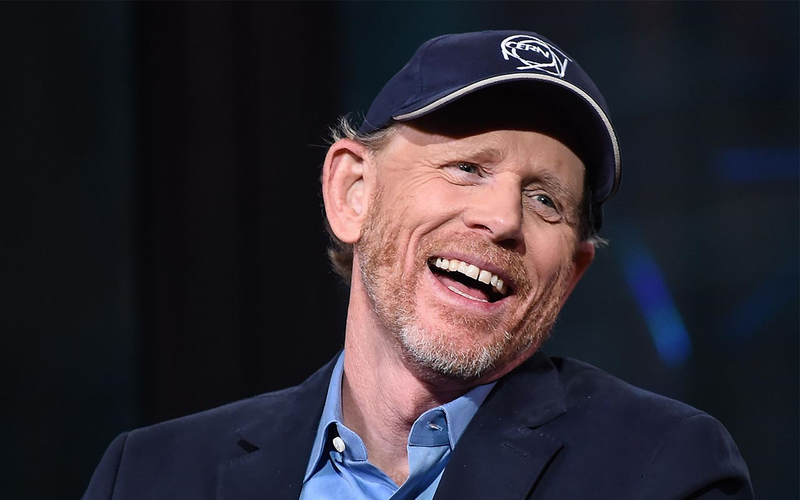 The original directors, Phil Lord and Christopher Miller, left the project just 6 months into production when notable director, Ron Howard, took over directing responsibilities. Howard, best known for directing The DaVinci Code, did an amazing job in taking a semi-completed film and turning it into a respectable movie that stood well on it's own away from the Star Wars franchise. Howard had already experienced directing a space-set film after overseeing the production of docudrama Apollo 13 so when it was announced it was he that was going to complete the film I was pretty optimistic. I'm glad I was because this film was thoroughly enjoyable. Whether or not you were previously a fan of the franchise this film is still a great addition to the universe. The film's lead character was portrayed by American 'Hail, Caesar!' actor, Alden Ehrenreich. 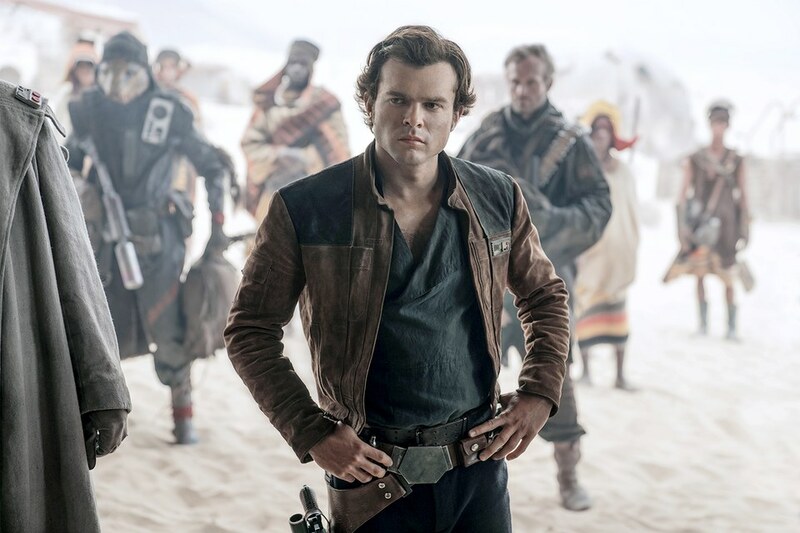 He was the subject of another production issue report that claimed that Ehrenreich has to take acting lessons to improve his role as Han Solo. Looking back at the film you would either think "Eh, he didn't need those lessons." or "Wow those lessons really worked!". Along with Donald Glover's appearance as Lando Calrissian, Ehrenreich was one of the stand-out performances throughout the whole film. The actor replicated Han Solo's mannerisms well all whilst making the role his own instead of doing a hard-copy of Harrison Ford's version. The film has been criticised for not adding anything new to the franchise to which I have to sadly agree with. Even though I thoroughly enjoyed this movie, there wasn't really much more information injected into the Star Wars universe. 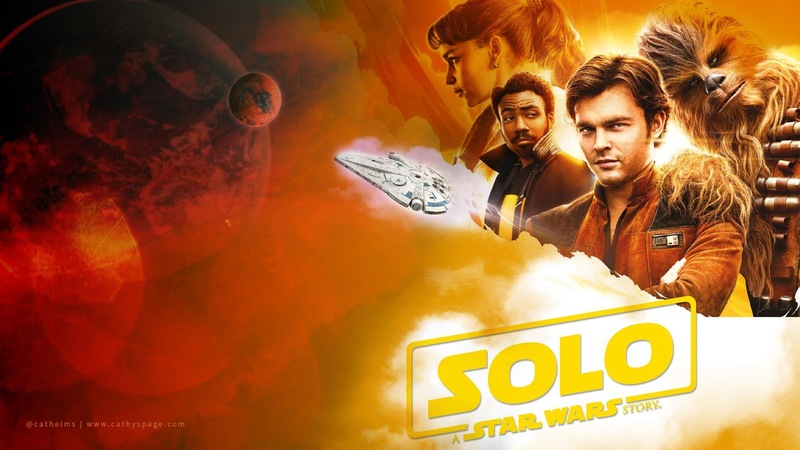 It has a few little new bits of information like where Solo got his name and how he met Chewbacca but there was no new story-changing details. I would pay to see this film again. It's a shame to see how poorly this instalment has performed at the Box Office and it deserves alot more. To me, this film was far better than The Last Jedi and on par with The Force Awakens, both of which made a phenomenal amount of money. The performances were fun and not pure imitations of the original versions. I am satisfied with the movie in general although I would have loved a bit more information to be added to the title character like his full boy-hood origin. I would also like to say that L3 was one of the worst droids in the franchise an there was no point of her being there even if it was just for comic relief. What did you think of the film? Let me know in the comments.